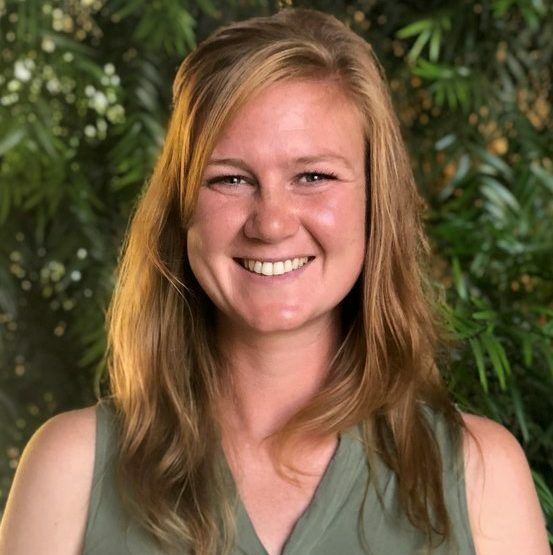 Morgan is an Associate Marriage and Family Therapist who completed her Masters in Marriage and Family Therapy at Western Seminary in 2018. She received her Bachelors in Business Administration at San Jose State University in 2011. Morgan specializes in working with teens and young adults who struggle with anxiety, life transitions, career choice, identity development, spiritual formation, grief and loss, and codependency. She is a member of the California Association of Marriage and Family Therapists (CAMFT).